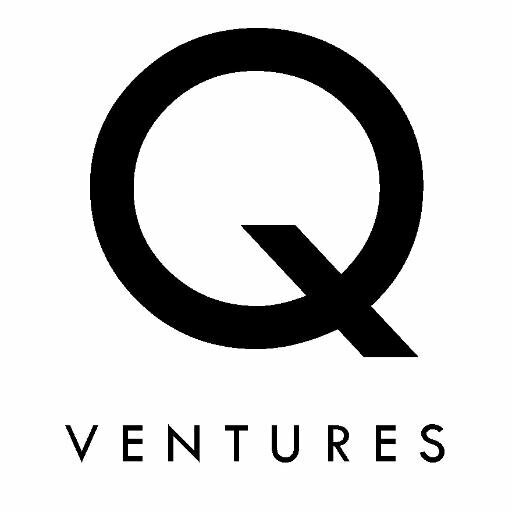 QVentures, a London, UK-based private investment club, closed their fundraise with new and existing investors. The funds will be used to start its international expansion in the near future. Led by Lex Deak, Robert Walsh and Toby Fenwicke-Clennell, QVentures is a private investment club for sophisticated investors to get access to curated co-investment opportunities in early-stage companies. Members need to have a minimum of £25k to deploy (per individual investment), but the average investment is £175k. 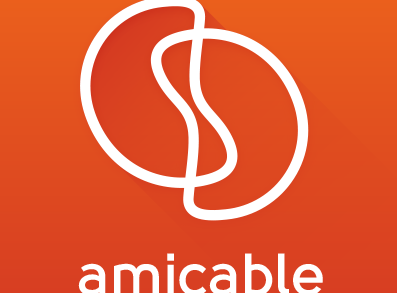 The portfolio currently includes ASAP54, Bounce, Chronext, Bottletop, MiniCabster, PlasRecycle, NightJar, Stratajet, Simplestream, Wordeo, Sphere Fluidics, Dipstix, Pepper, Lexoo, Boomf, Vashi and Banneya.